John is based in Shanghai, China and is the Head of Operations, Asia Pacific for BTC Media. Qtum, a forthcoming digital currency and open source community project, announced this week that it had passed $1 million in backing from top industry executives. 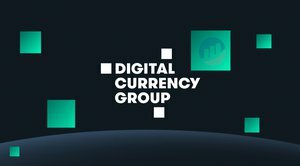 Some of the project’s high-profile supporters include co-founder of Ethereum and founder of Jaxx Blockchain Interface, Anthony Di Iorio; OkCoin CEO, Star Xu; blockchain technology advocate Bo Shen; billionaire Kuaidi Dache founder, Chen Weixing; and Chinese angel investor Xiaolai Li, among others. 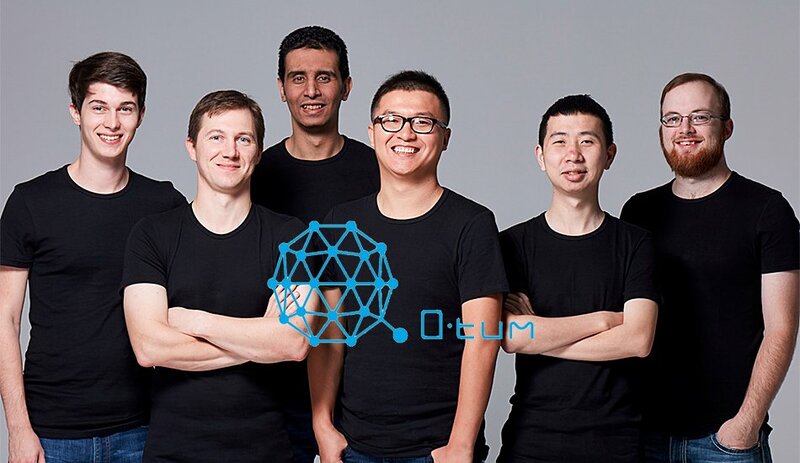 The Qtum Project began in March of 2016 as a proof-of-concept, led by Patrick Dai. So far the team has completed the design of the Qtum model, the world’s first digital currency that can execute smart contracts with a Proof-of-Stake consensus mechanism based on an Unspent Transaction Output (UTXO) model. Dai, a PhD candidate in Computer Science, previously worked at Alibaba. He began his research and development of blockchain technology in 2013. In an interview with Bitcoin Magazine, Dai noted a lack of “innovation in blockchain technology coming out of China.” Dai hopes to build a new ecosystem that can attract a large number of developers in China and around the world. Blockchain technology has attracted the attention of many industries. However, commercial use cases have faced challenges. "The Qtum project is for real business needs," said Dai. At present, two of the most prominent blockchain ecosystems, Bitcoin and Ethereum, have incompatible platforms. Qtum aims to pool the development resources of Bitcoin with decentralized application (DAPP) developers from Ethereum. The financial industry has been one of the most active explorers of blockchain technology, though finance is highly regulated, especially in China. This industry is the largest holder of blockchain-related patents. Qtum also allows users to authenticate their identity through smart contracts, which will enable them to use more decentralized applications, such as those provided by the financial industry. According to Dai, blockchain technology is not yet mainstream. However, through Qtum’s “Go Mobile” strategy, Qtum will push DAPPs to the masses. The Qtum community has already launched two community projects: SpringEmail and Qloha. SpringEmail hopes to combine blockchain technology with the Simple Mail Transfer Protocol (SMTP), allowing users to use the mailbox to send and receive small amounts of digital currency. Qloha, which utilizes WeChat’s new “mini programs” platform, enables users to send Qtum tokens and chat with bots to order products or services via WeChat. Qloha hopes to extend this feature to other messaging platforms such as iMessage, Telegram and Facebook Messenger to improve the usability of blockchain technology. Qtum plans to have a crowdsale to cover the development costs of the project on March 1, 2017, through their website and exchanges. In the pursuit of mass adoption, decentralization shouldn’t be our goal, but instead a means to achieve the many different, and equally important, goals that exist for cryptocurrency users. Atomic swaps allow for on-chain exchanges, or transactions, between cryptocurrencies on two separate blockchains — in this case, Bitcoin and Qtum — without the need to rely on a third party. 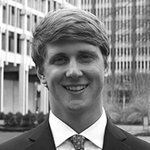 “Education is what I see in the future as a positive change within the blockchain space. " South Korea will test out a new blockchain voting system this month, sources close to the developments have confirmed to Bitcoin Magazine.